If you are a WordPress service provider or you do some freelance job around WordPress, there are some amazing places where you can showcase your product or service to get regular business. WordPress has been a great platform not only for bloggers but for service providers and entrepreneurs. There are business ventures making millions of dollar with product around WordPress platform, check some of the best & successful business ventures around WordPress platform in this post by wplift. Freelancer.com is one of the world’s largest freelancing, outsourcing and crowdsourcing marketplace by number of users and projects. The site claims to have over 9,935,137 employers and freelancers globally from over 247 countries, regions and territories. The site has huge traffic flow, so if you are a WordPress service provider you should never miss this opportunity, you are bound to get new business on Freelancer. Elance is another great and most popular marketplace to showcase your services also to find amazing service providers. A lot of small scale companies are dependent on these platforms like Elance to get their business lead. If you are a WordPress service provider head on to Elance today and write a great business ad and start generating regular revenue. I’m sure you heard of Fiverr the $5 platform, however you can earn lots more than $5 on Fiverr. You get almost any service you can think of on Fiverr. Lot of WordPress service providers are already doing a great job on Fiverr by giving services like setting up WordPress sites for others. Another great place to showcase what you can offer, if you are a WordPress service provider give Odesk a chance to generate business for you, I’m sure you will love this platform. Microlancer is currently in BETA version but still the platform is very popular & doing lot of transaction. 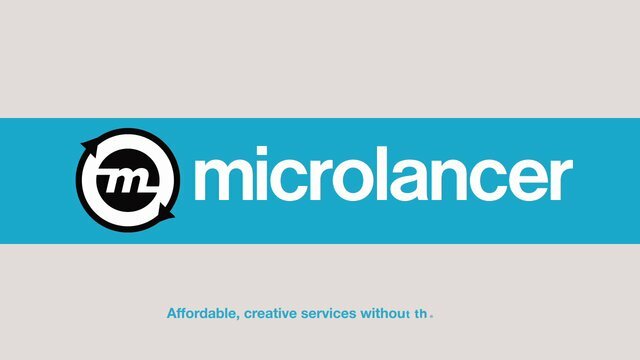 Microlancer is a part of Envato network of sites. They are one of the best player when it comes to marketplaces. So if you are a WordPress service provider you must give it a try to be a part of Microlancer platform & showcase your services. This platform is definitely going to be huge in the time to come.